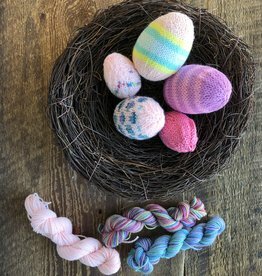 Kits - Spun Fibre Arts, a local and online yarn store specializing in natural fibres. 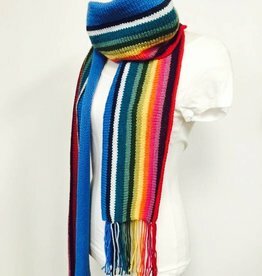 Create your own 13th Doctor Who Scarf! 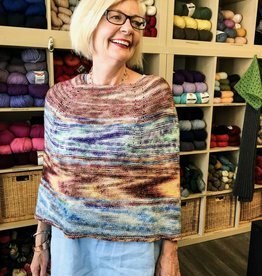 Knit your own Four Seasons Capelet and celebrate the beauty of nature in Bronte Village with our new kit. 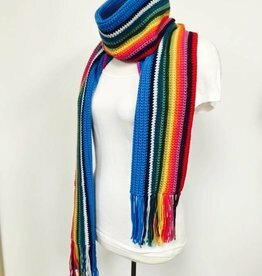 Look just like the 13th Doctor Who! 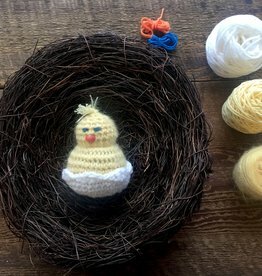 Make a cute animal with this needle felting kit! 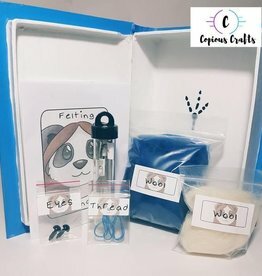 This kit is perfect for needle felting beginners. 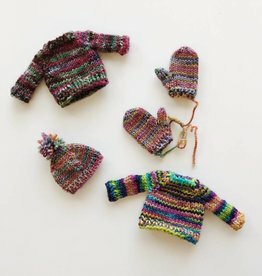 Adorable little hearts to knit up for Valentine's Day. 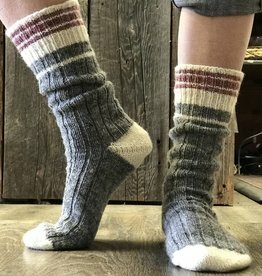 Use as a garland or a centrepiece. 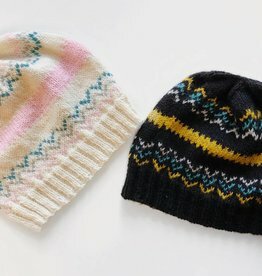 Make your own ornaments with this fun DIY Kit!